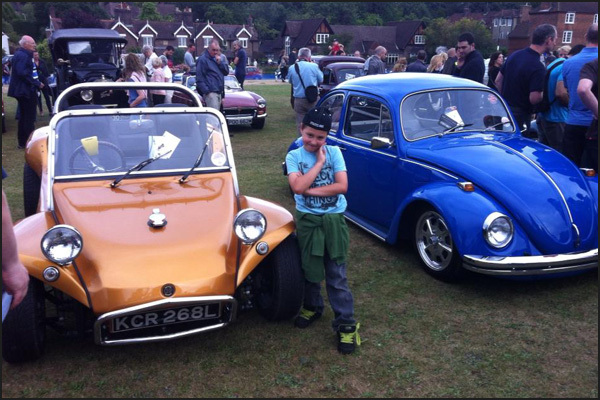 For one afternoon each year Harpenden Common is transformed into Britain’s biggest midweek classic car show. 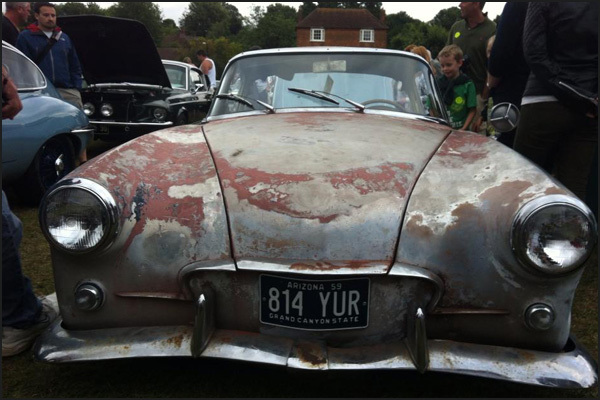 The event is open to any classic vehicle over 20 years old (cars or other 4 wheeler, motorbikes and scooters) where entrance is by ticket only and limited to 1050 vehicles. Entrance for spectators is free and the event this year saw over 10,000 visitors admiring the huge variety of vehicles on display. This year the St Albans Splitties were lucky enough to acquire entrance tickets. 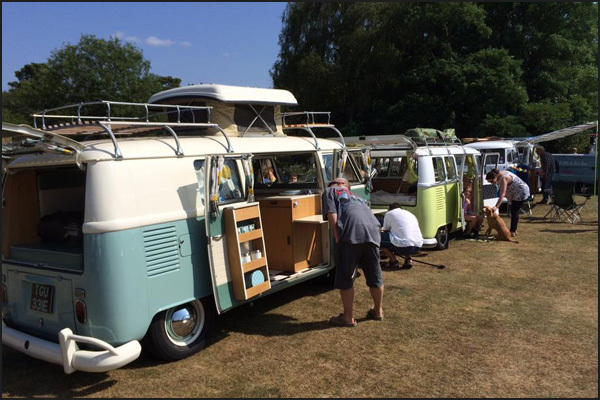 The weather was glorious, the Splitties were polished and the cakes were baked (Lemon Drizzle and Chocolate Chip) so we headed over to Harpenden for 2pm. Even the journey there was adorned with beautiful classic vehicles -we were in for a good afternoon. As soon as we arrived we met up with another WWH member, Andy Boxall and his Blue Bus Tommy. Parking end to end we put on a mighty fine display. We entertained hundreds of people who stopped for a chat, a photo, a trip down memory lane or those filled with the idea of living the dream. Needless to say the day flew past. 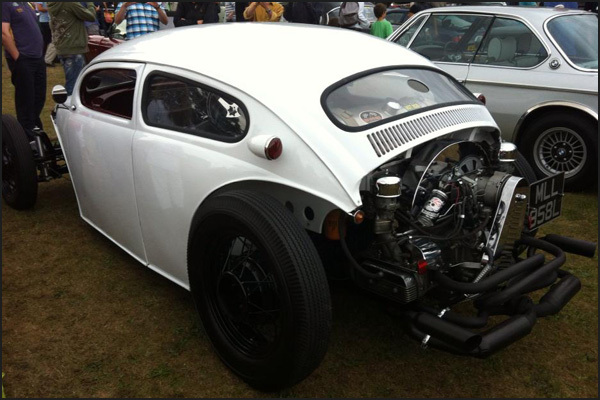 If you haven’t been to classics on the common before I urge you to go next year. It’s a great show with a chilled atmosphere and lots of enthusiastic owners and spectators – Wednesday July 22nd 2015 – See you there!